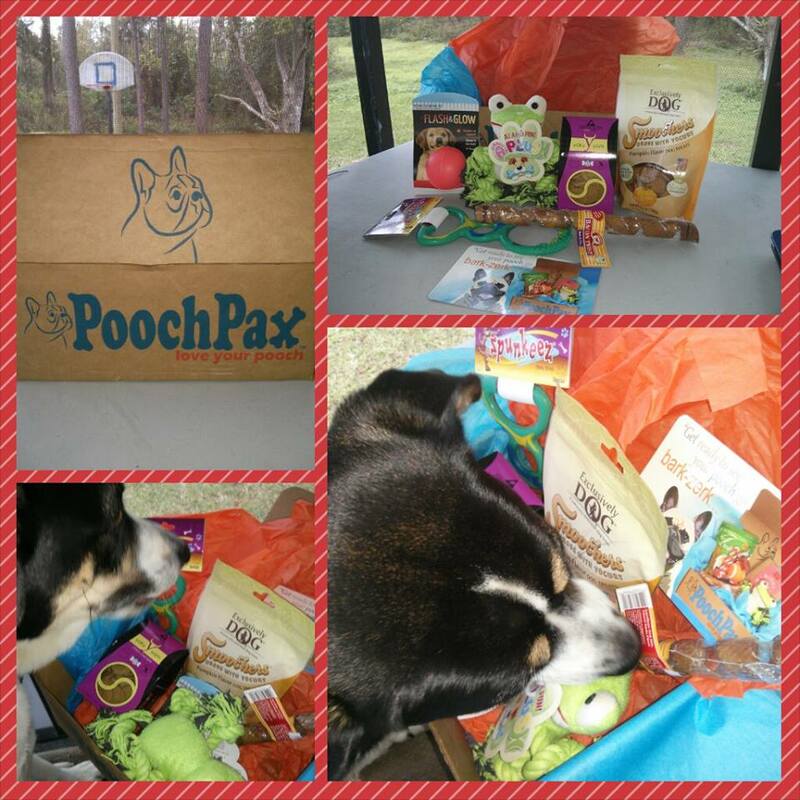 The PoochPax is a monthly subscription box of yummy treats and fun toys for your pooch. 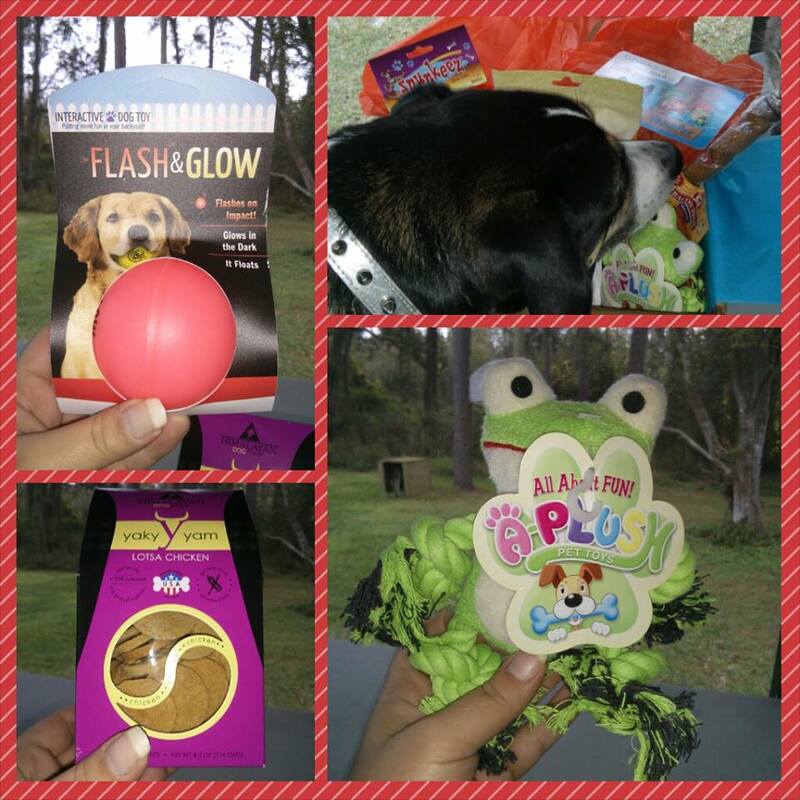 Make pampering your pooch fun and easy with a surprise gift box of yummy treats and fun toys delivered right to your door every month with free shipping. Starting at Just $19 a month! Choose the best plan for you such as 1,3, or 6 months. Choose perfect box by selecting the size of your pet Small, Medium, or Large. Last enjoy a special monthly box with your pet. Get your pet something special each month your furry friend will love! Shop PoochPx today at www.poochpax.com. Plus use this special discount code “ANGEL” at checkout to save $5 on any six month PoochPax subscription!